Nati and Fred’s wedding photos were just featured on Wedding Wishes blog. Click the link to see the full post. 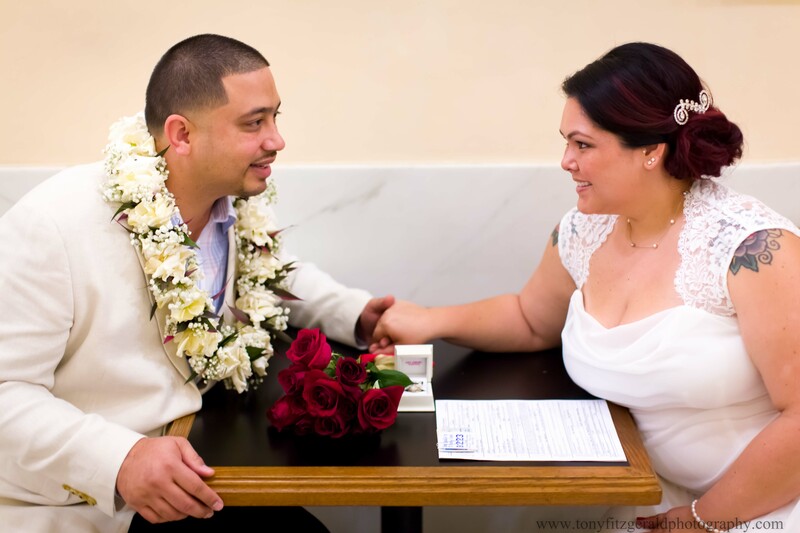 See more photos from this wedding at: San Francisco wedding | Nati and Feleti.